Geekly 26: Did You Say Jude Law Is In Dumbledore? Explicit Content in this one! We're back from our little convention break with the weekly updates! Tekko was a great convention, but we still found time to catch the Star Wars and Thor trailers! Additionally, we get hype about Carmen Sandiego, Cable and Deadpool, and wonder what's going on in Dumbledore's head. 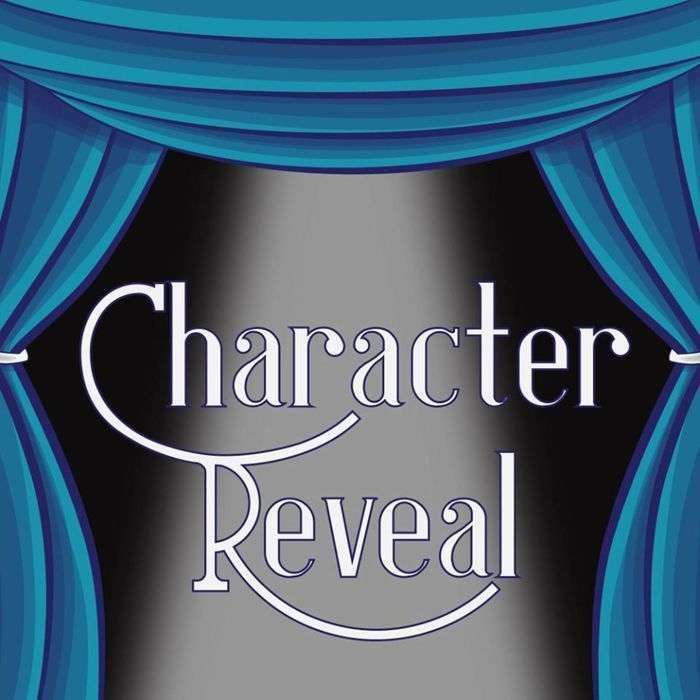 Follow us @CharacterRev on Twitter and find us on Facebook!